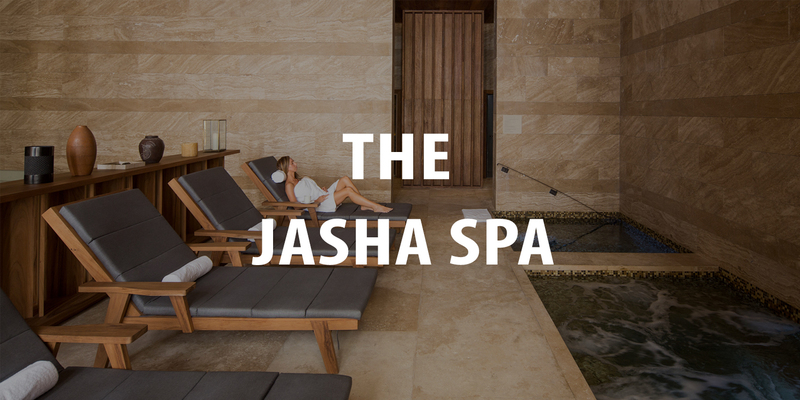 The Jasha Spa at JW Marriott Los Cabos Is a Revelation. Jasha, pronounced with an “h” like hasha, is a word meaning goodbye in Cochimi, the language of the ancient indigenous tribe of the Pericués, the first known residents of the Baja Peninsula. Just as you may get lost in the magnificent sprawling JW Marriott Los Cabos resort, you may become lost in Jasha in the very best way. The name is appropriate because you will say goodbye to all your cares and concerns, if just for a day. 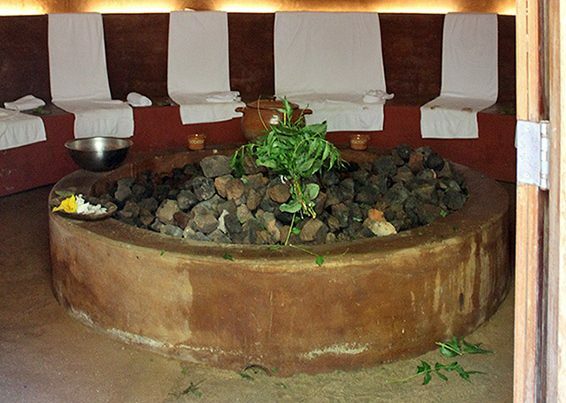 Jasha has all the amenities you could imagine, plus a Temazcal ceremony that allows one to connect with her inner self. 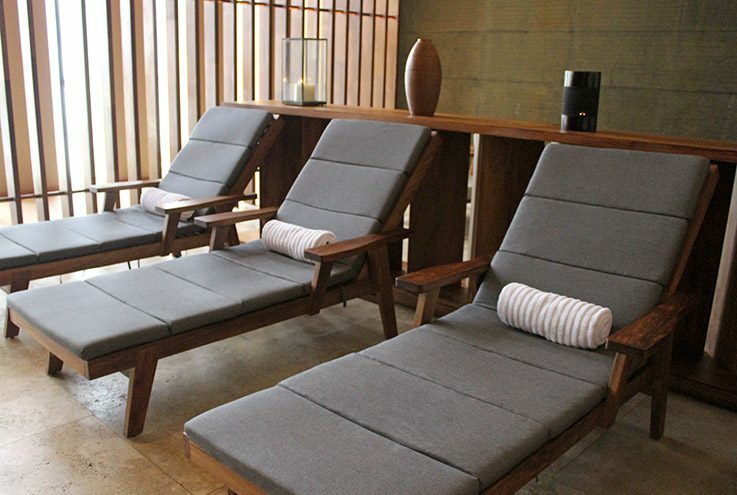 From the Vitality pool to body-conscious therapies, this is the place to unwind, relax, and rejuvenate. You will be amazed at your surroundings in this 21,000 square-foot facility: minimalistic with ceilings so high ceilings you’ll feel you can reach the sky; hard surfaces such as marble, cantera, wood, mosaic tile and granite that have a cool effect; and floor-to-ceiling panels with alabaster panels allow subdued light to enter. Get lost in luxury: there are monogrammed comfy robes, lots of white fluffy towels, candles, separate dressing rooms for men and women, and private lockers with combination locks. Enjoy a shower with 14-foot ceilings where it feels like a gentle rain caressing your body. 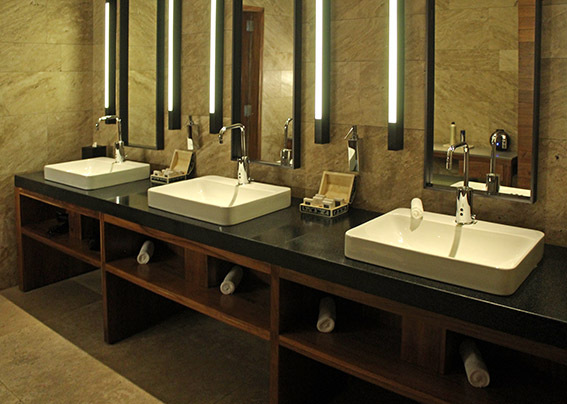 The products used are Aromatherapy Associates, a British company, that supplies all JW Marriott spas world-wide. 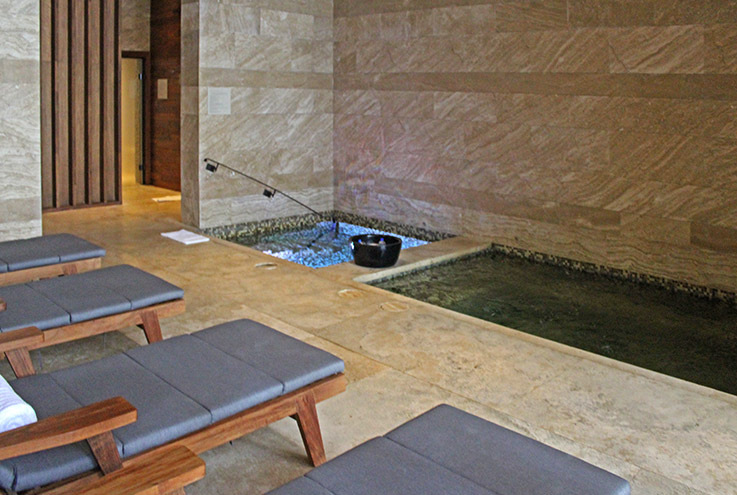 There are 12 treatment salons, four for couples and two of those with private Jacuzzi tubs. There are eight trained therapists who will give undivided attention for such treatments as a choice of eight massages, specialize facials, including a prescription to your skin and a men’s refining facial. Other signature treatments include the Jasha Restorative Ritual and a couples retreat. The beauty salon is perfect for a bridal party or for a special night at Café des Artistes, the hotel’s fine dining room. In addition to all the services expected in any upscale beauty salon, other services include waxing, make up, age repair hand treatment and nourishing foot treatments. Immerse yourself in the steam room, sauna, hot tub or cold-water plunge. Let the cool surroundings and serene music allow you to drift. Reservations: 624-163-Ext. 2063. 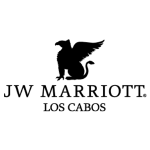 Open Daily 8:00 a.m. – 8:00 p.m. JW Marriott Los Cabos. Puerto Los Cabos, San José del Cabo.